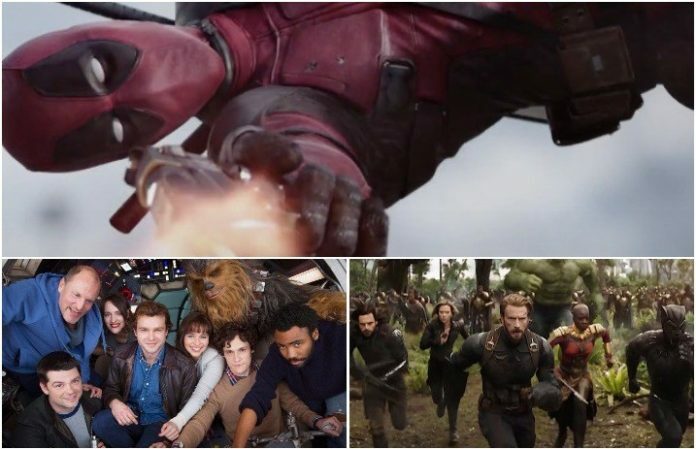 Deadpool isn't afraid to show some sass (you know, just look at that DC comment made in the newest trailer…), and it looks like Deadpool 2 will be continuing the tradition with jokes on the movie's biggest summer competitors: Avengers: Infinity War and Solo: A Star Wars Story. Of course, we wouldn't expect any less from the Deadpool character, and by the looks of it, the flick might just be our most anticipated movie of the summer. Avengers: Infinity War will be in theaters April 27. 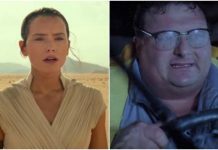 Deadpool 2 will be in theaters May 18, and Solo: A Star Wars Story will be available May 25.